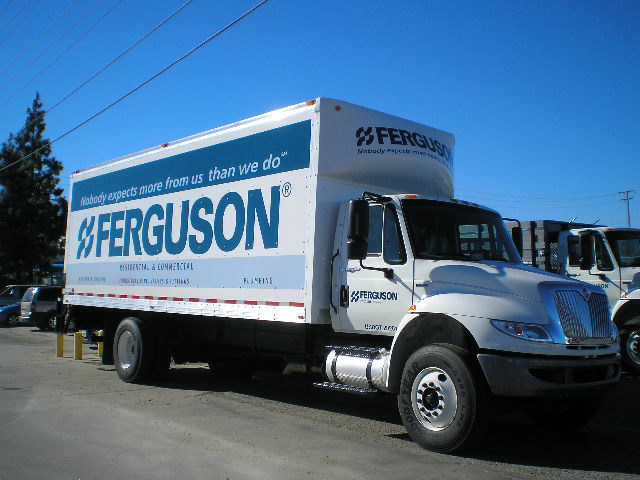 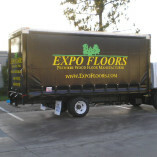 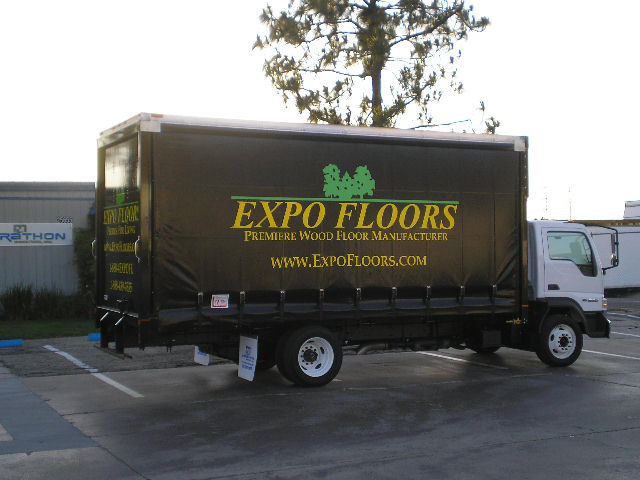 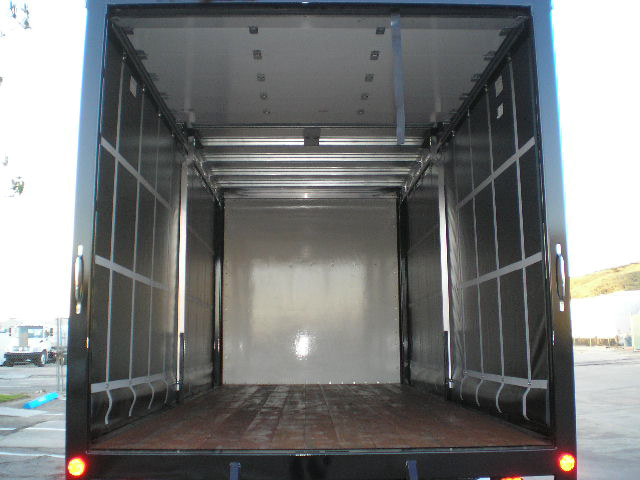 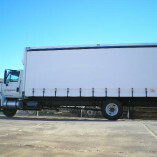 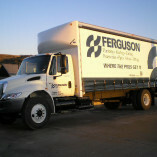 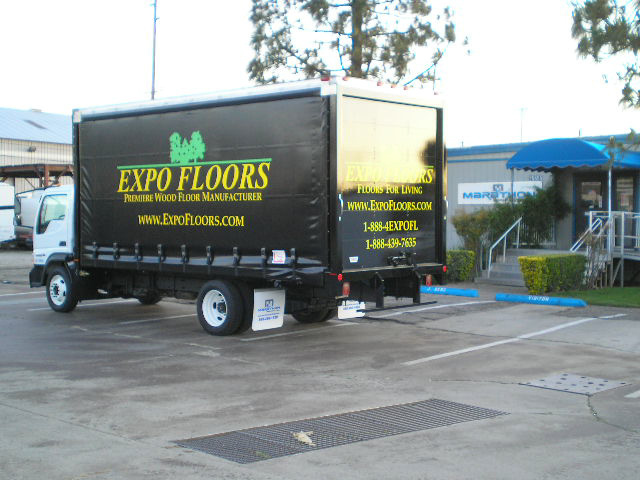 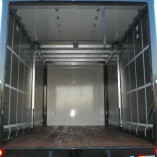 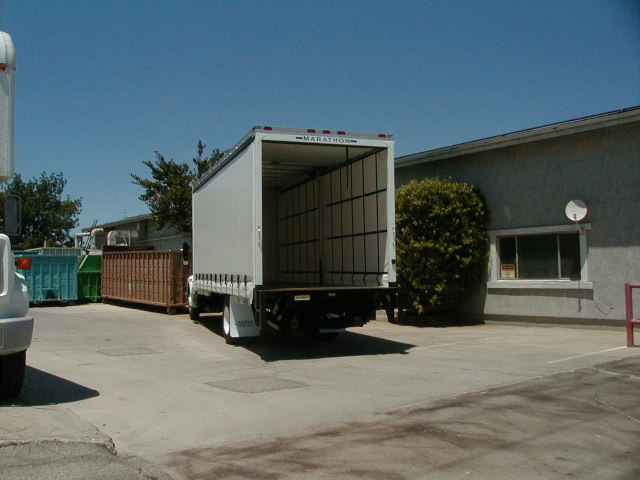 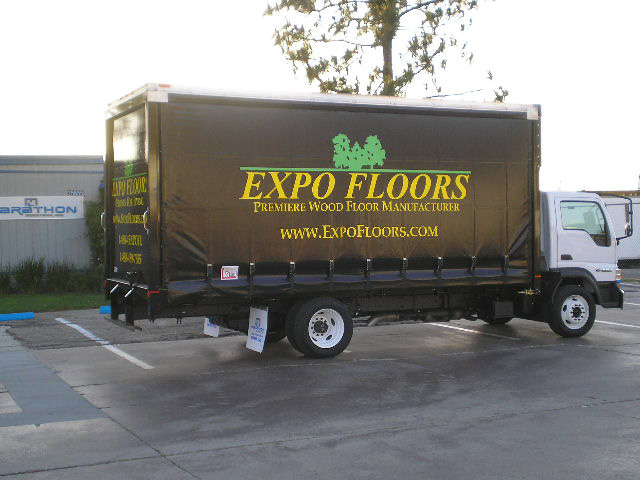 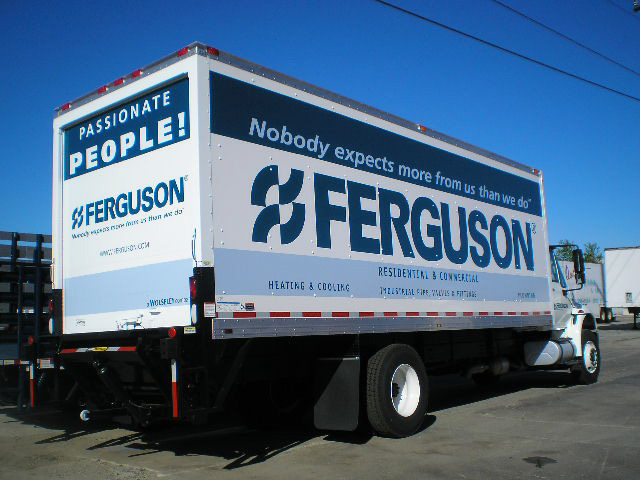 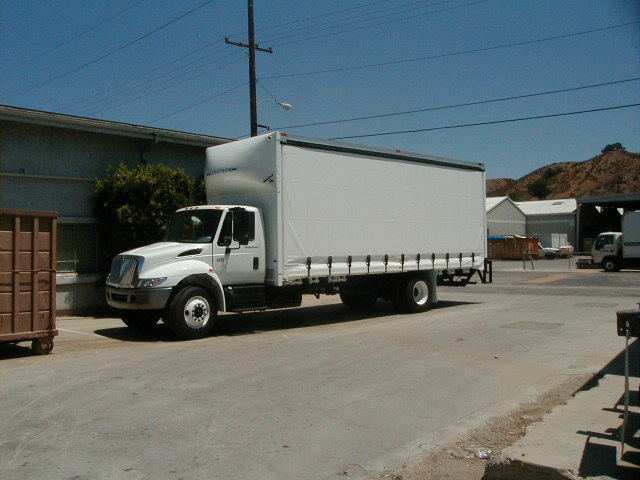 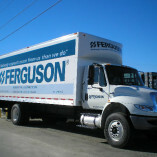 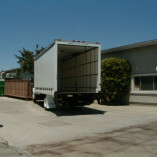 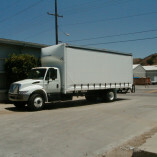 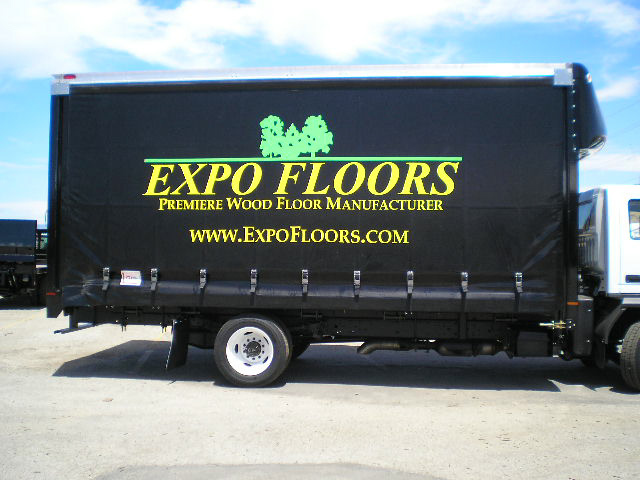 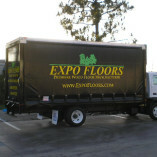 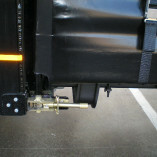 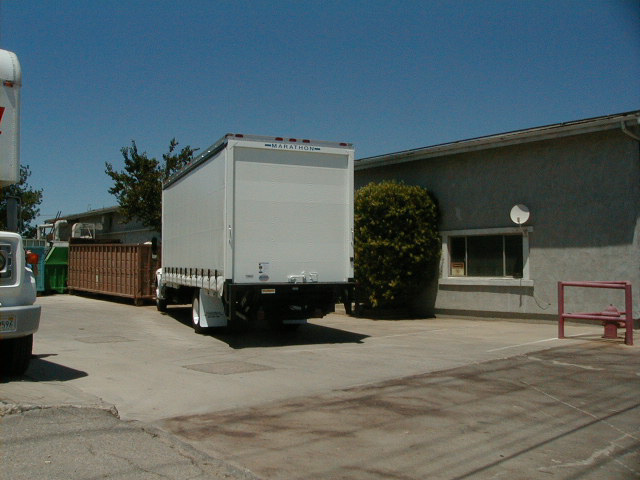 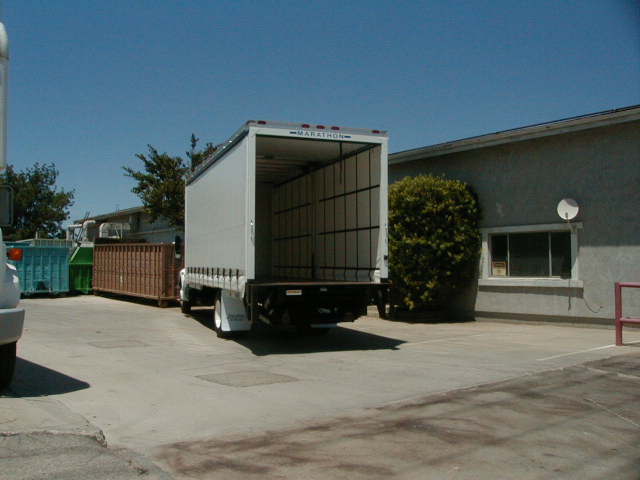 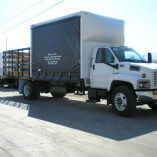 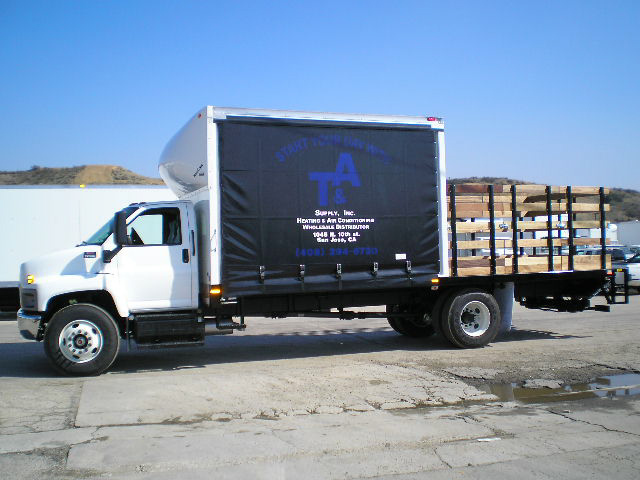 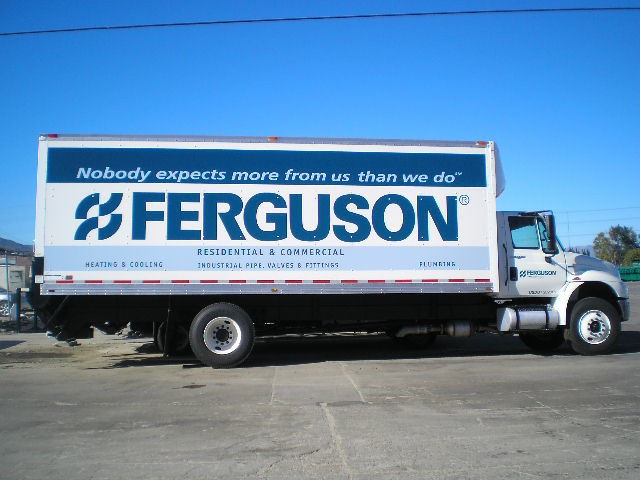 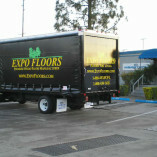 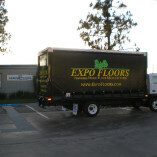 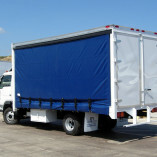 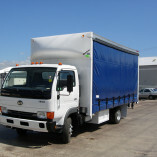 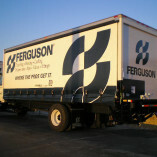 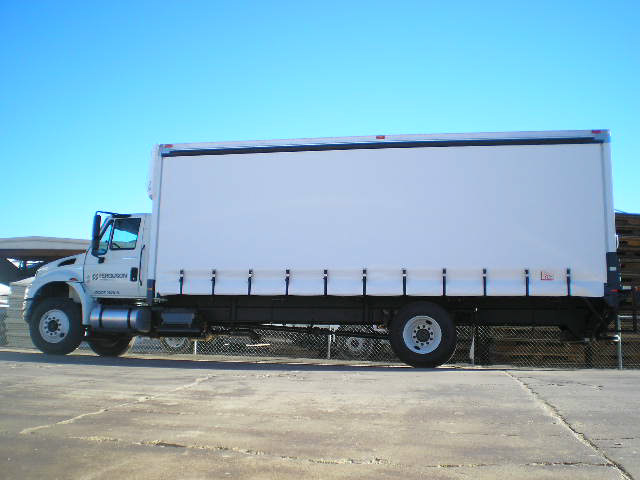 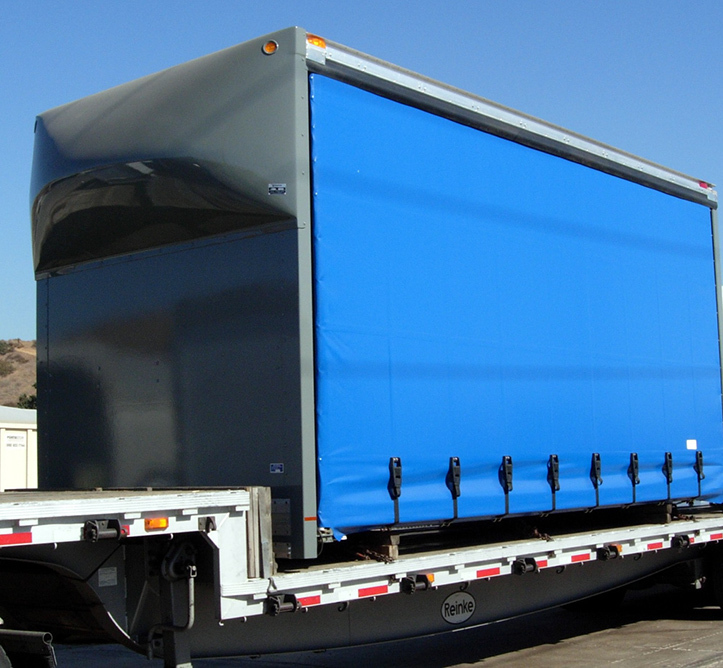 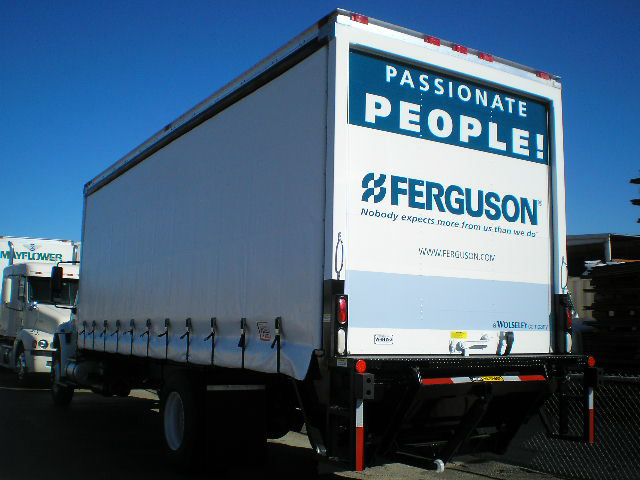 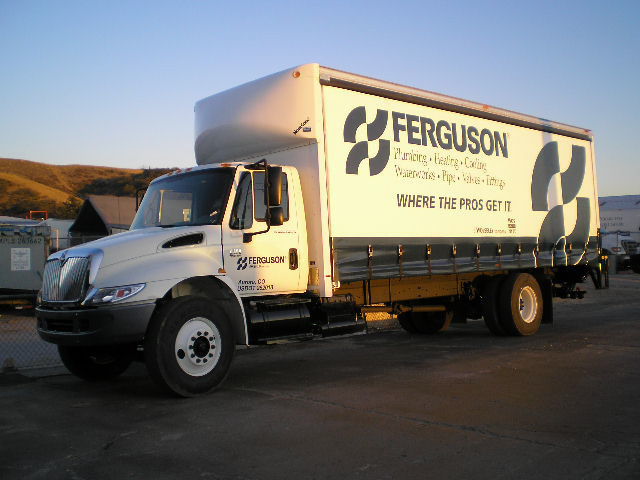 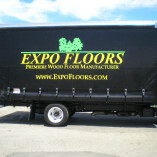 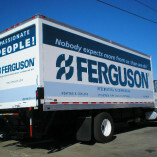 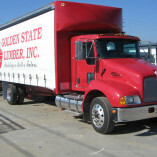 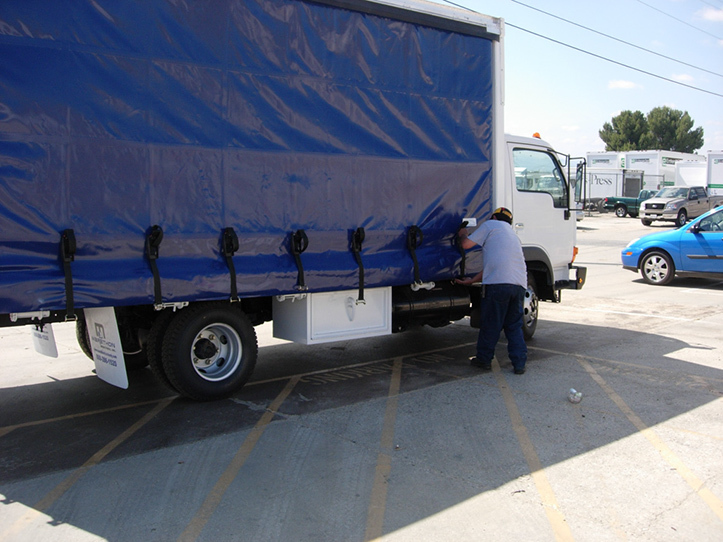 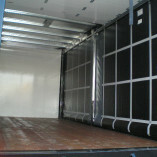 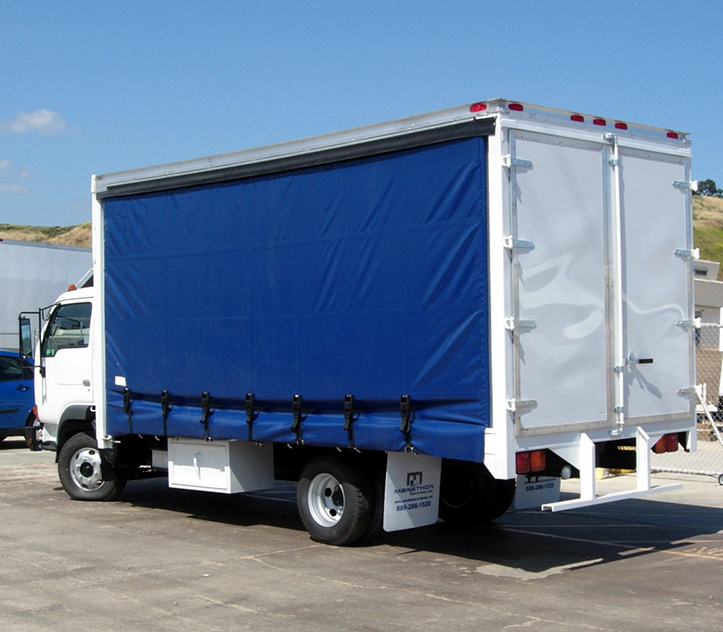 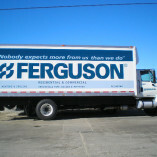 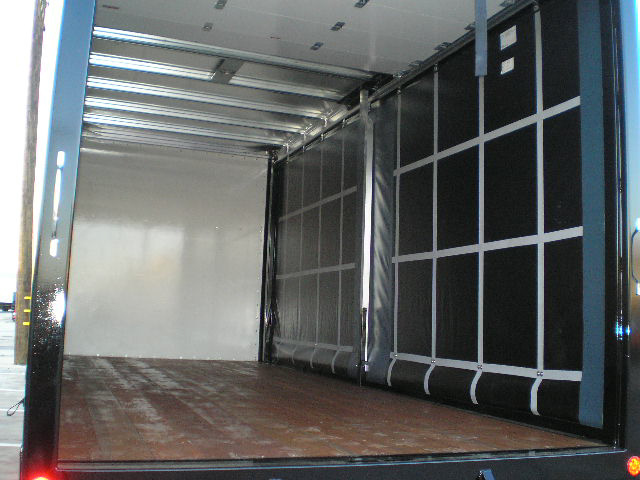 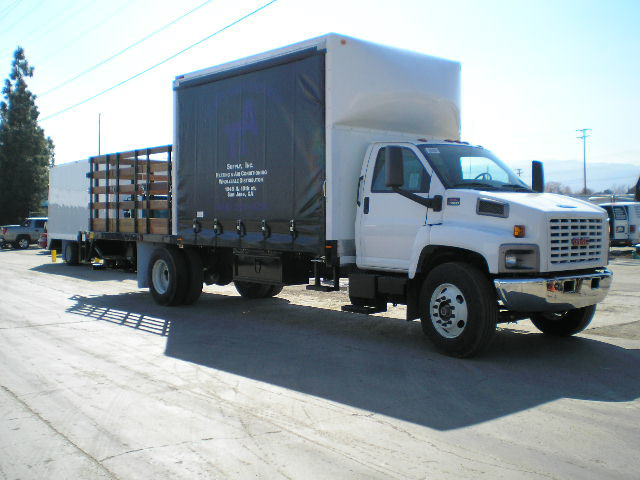 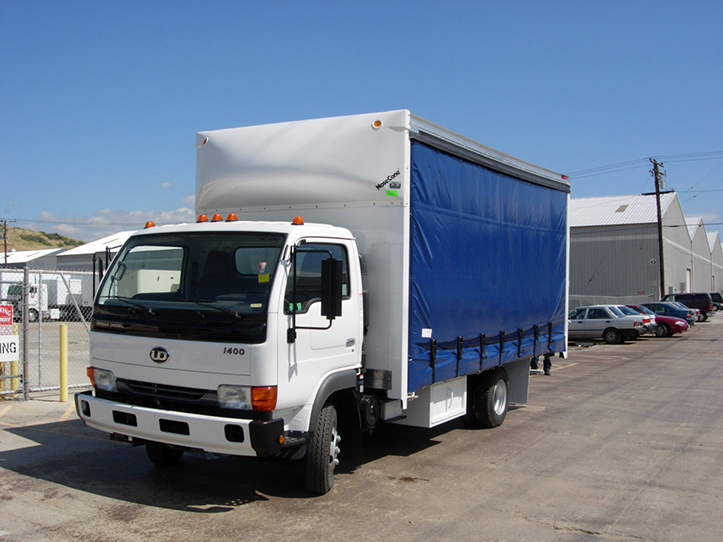 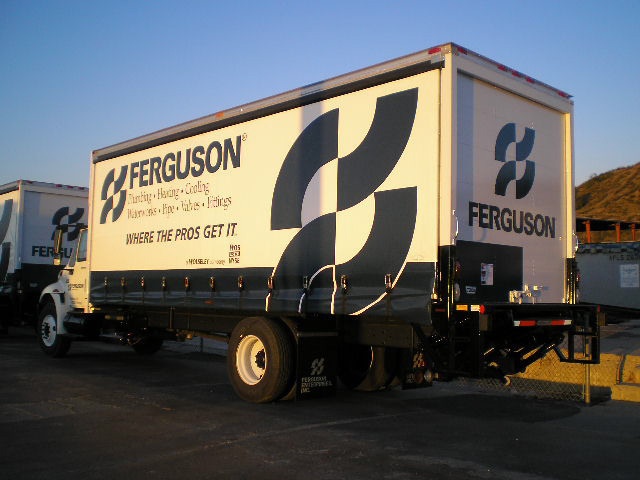 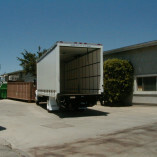 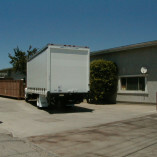 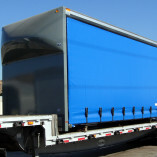 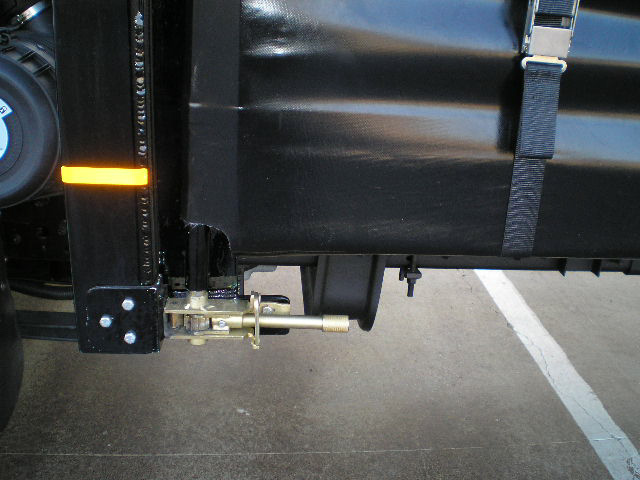 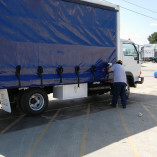 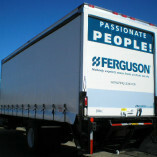 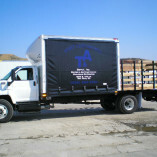 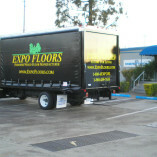 Marathon Van Bodies & Reefers have the Highest Quality Fit and Finish , “They look great”! 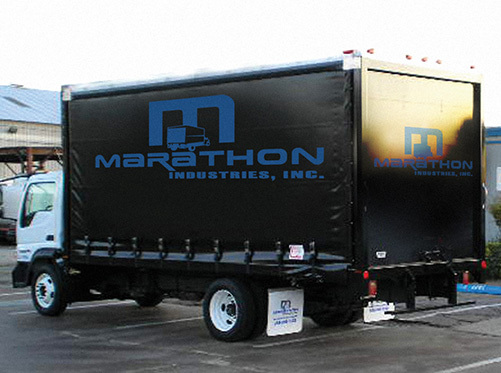 Since Marathon Bodies are produced, one at a time, with the highest quality components owners can count on many years of dependable fleet service. 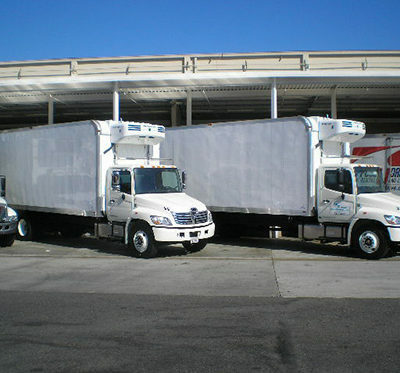 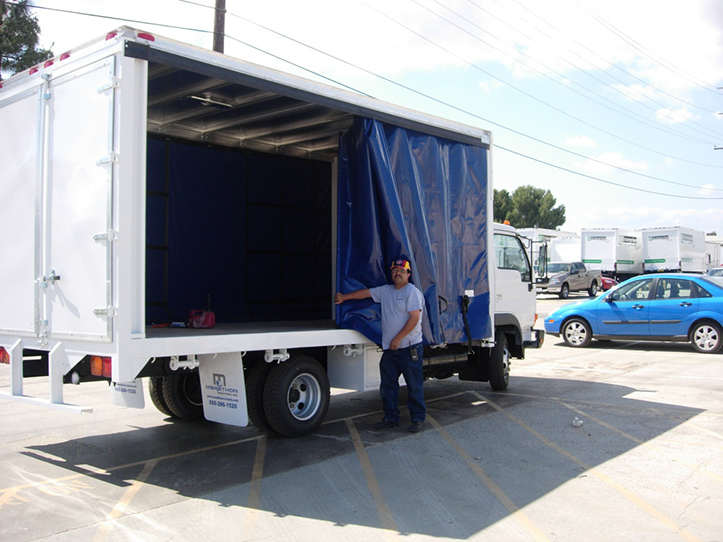 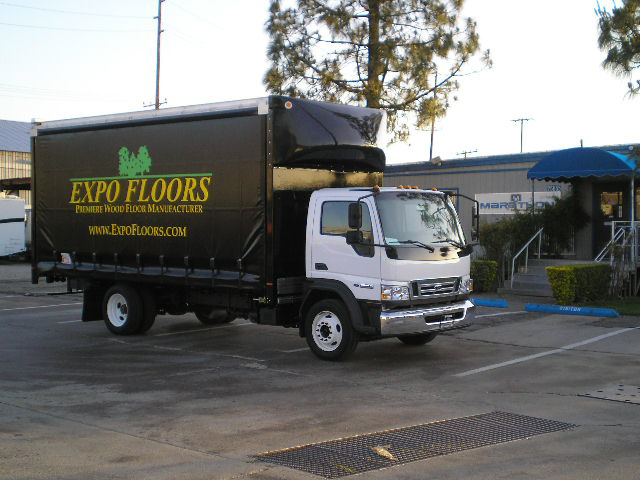 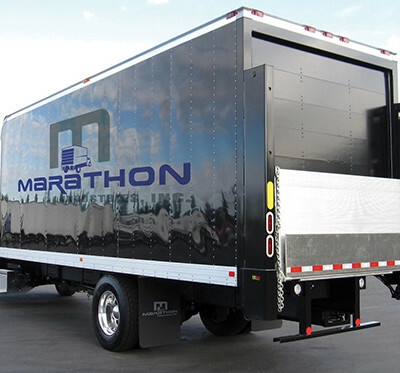 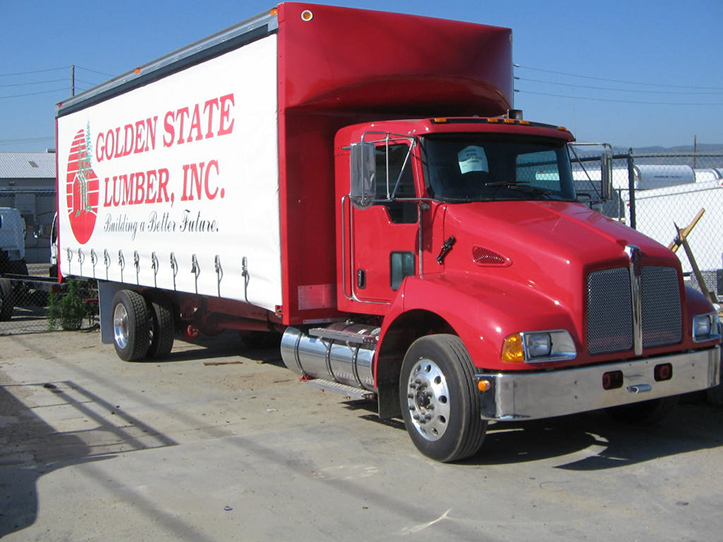 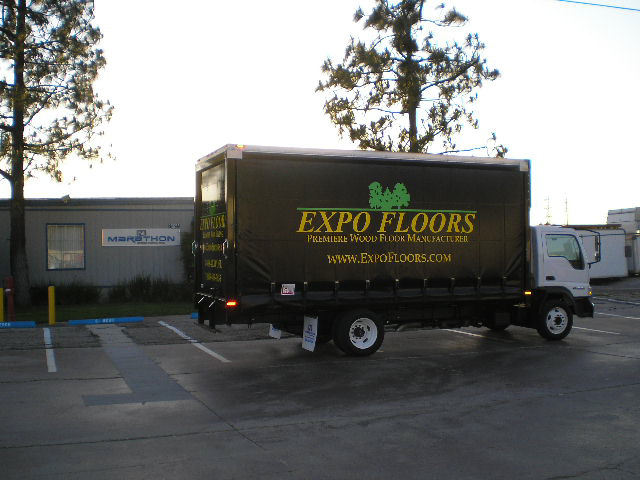 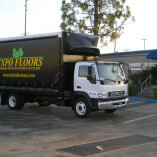 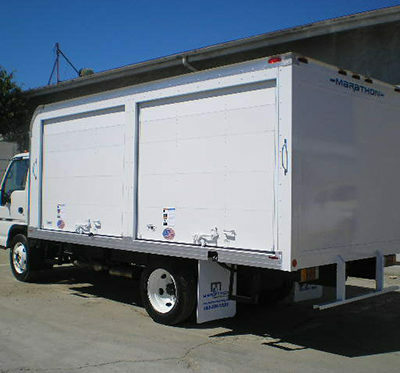 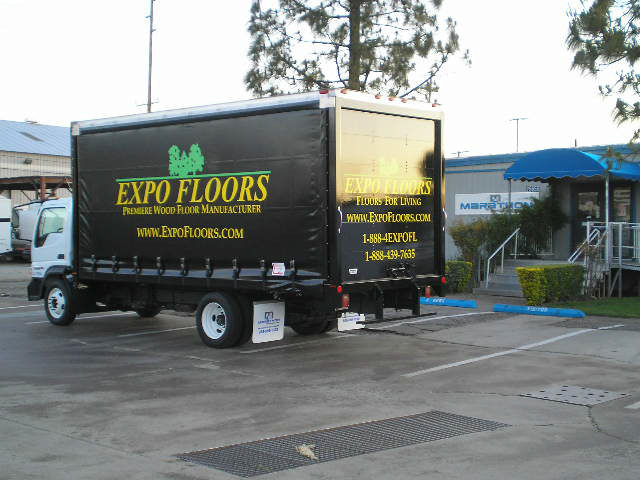 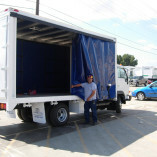 The Marathon Industries line of Van Bodies includes Moving Vans, Dry Freight Aluminum, Dry Freight FRP, Medical Home Delivery Vans, Euro Curtain models and Reefer Van Bodies.